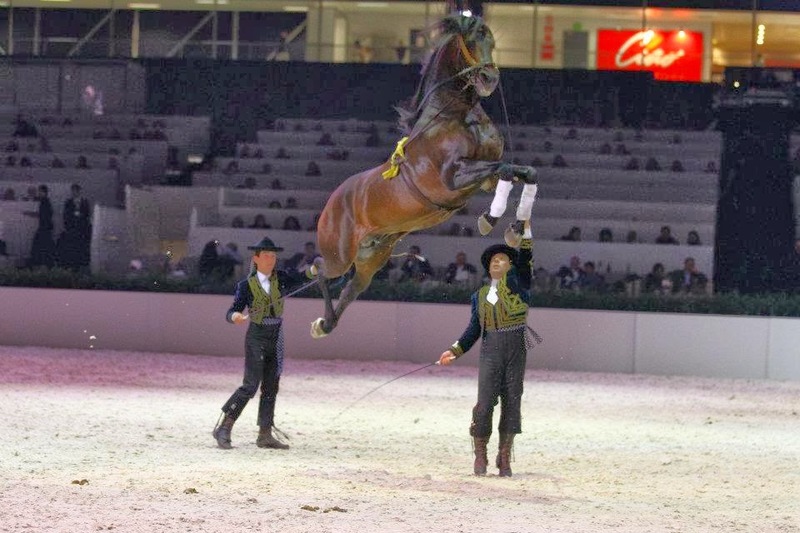 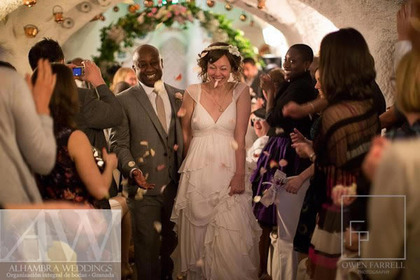 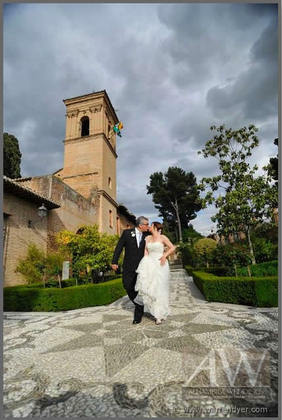 Alhambra Weddings offer you a complete and professional wedding service from start to finish. 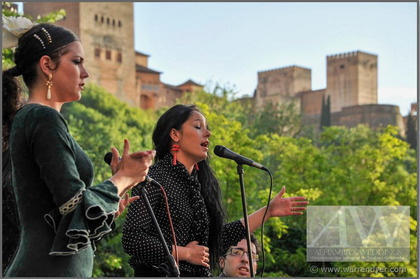 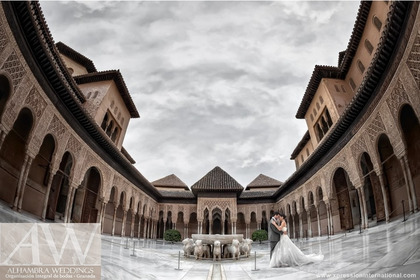 Granada (Spain) is the best setting for a beautiful and romantic wedding and Alhambra Weddings, the best option to organize your big day. 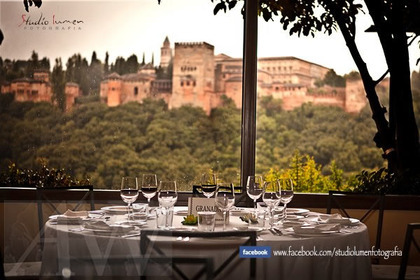 We make come true your dream wedding in Granada, Andalucia, Spain. 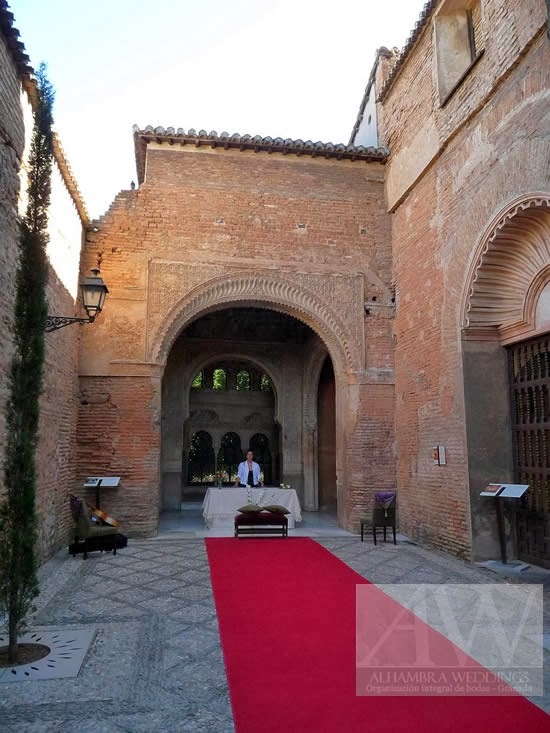 We also offer a Spanish Wedding Officiants service. 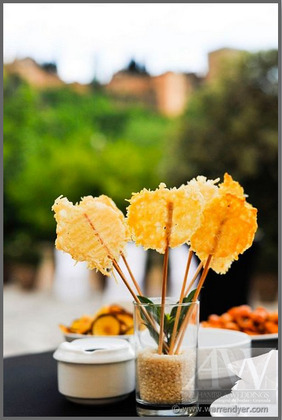 Please, contact us for any further information.